I am so happy that my friend Ron, together with his wife Carmela just recently opened a baking supplies shop called Baker's Lab. They both love food, and cooking and baking are their favorite hobbies. I can say that this business venture is a dream come true for them. 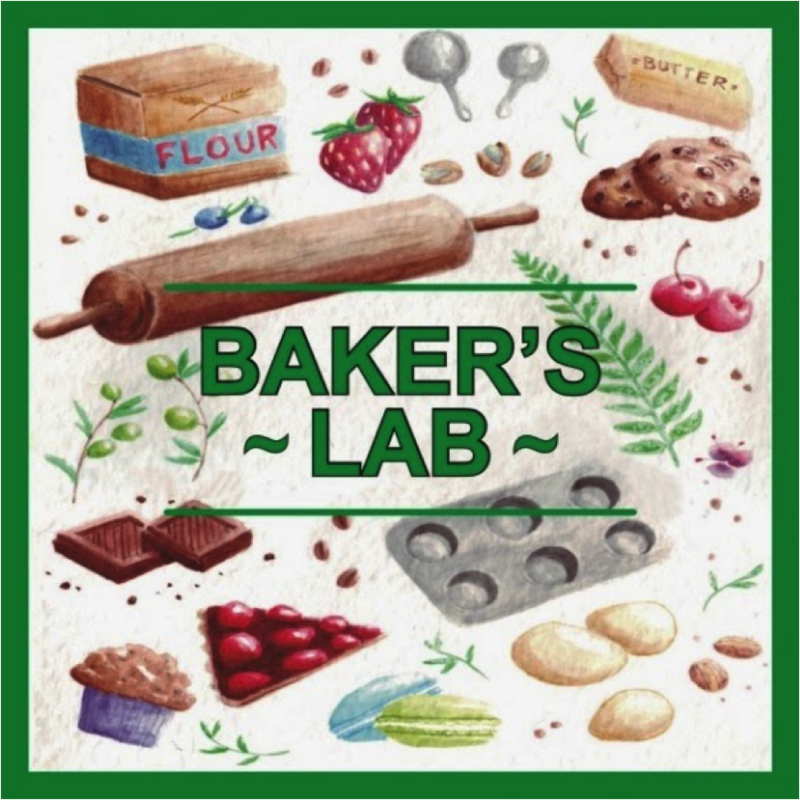 Baker's Lab is Davao's latest one-stop shop for all the baking and party needs of baking enthusiasts out there. They offer reasonably priced baking tools, accessories, ingredients, and party needs. Visit them now and maybe, just maybe, you’d be lucky enough to get a free taste of the pastries the owners make weekly. This week they got red velvet cupcakes for their walk-in customers. (Wow! I need to grab a sample of this) You better hurry coz those treats won’t be there for long. Visit them at Door 2, JADEG Bldg., V. Mapa St. Davao City, Philippines, near Davao Christian High School. For inquiries call them at their contact number (082) 300-1160 or visit their Facebook Page here. Check their website as well for recipes and other information: www.bakerslabdavao.com. I love to bake and I love to shop at places like these because all your baking needs are already in one place. This sounds like a a really nice store and how nice of the owners to offer free samples of their treats. It would be nice to own a business. You are your own boss, food luck to them! This is a nice business that should open branches here in MM. A great way to start your own business everyone loves food. It's always a happy thought to know when people make their dreams come true. I'm sure this business will be a success because the owners love what they do and are passionate about their work.